Drip Irrigation promises massive potential to save water. 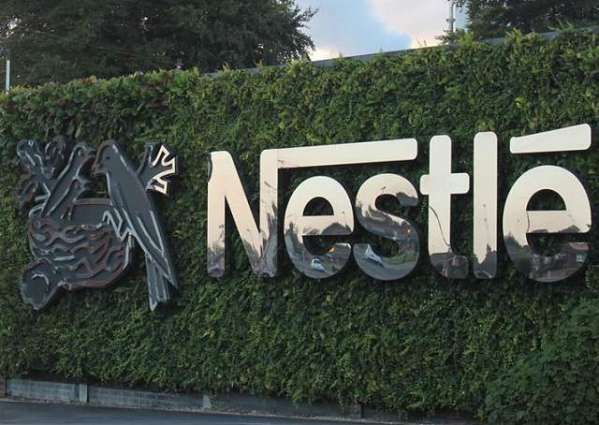 Nestlé Water Senior Vice President and Head of Technical Peter Hagmann inaugurated a site near Sheikhupura under Nestlé Pakistan’s Agricultural Efficiency Project. The project has the potential to help save 54 million liters of water annually.